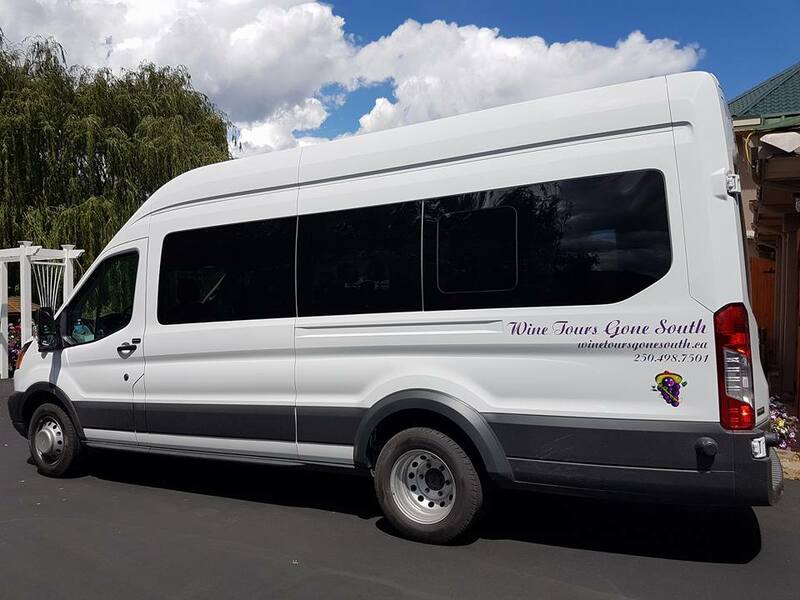 OK Wine Shuttle is the Okanagan’s only hop-on hop-off wine shuttle service. OKWS offers the most wineries, the most choice and the most flexibility all for the lowest wine tour prices in the industry. 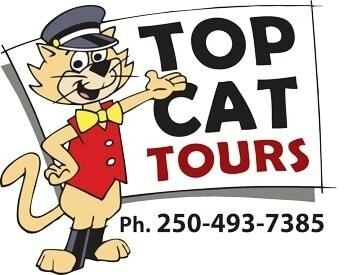 Join your guide in a 11 passenger Mercedes Sprinter van for a fun, friendly, informative and memorable experience. Specializing in both wine tours and cultural tours Sẁiẁs Spirit Tours has something for you. 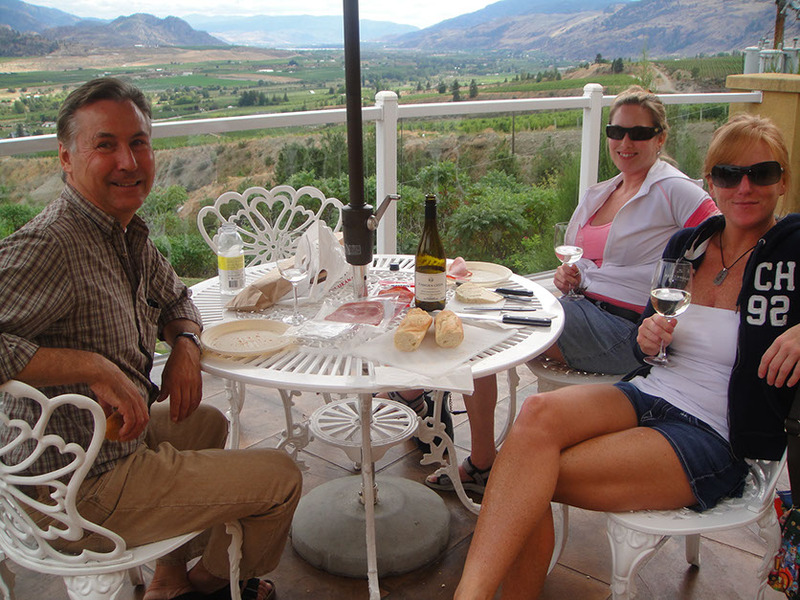 Specializing in all-inclusive wine tours in the Okanagan-Similkameen. 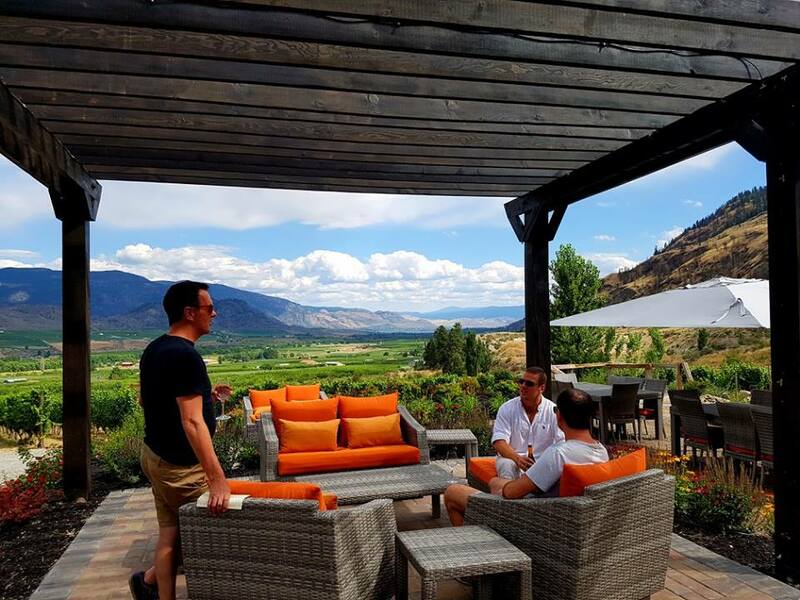 Instead of merely moving you along the winery route, the knowledgeable driver-guides are able to give insights into each winery and provided information on the various wine regions in the valley. 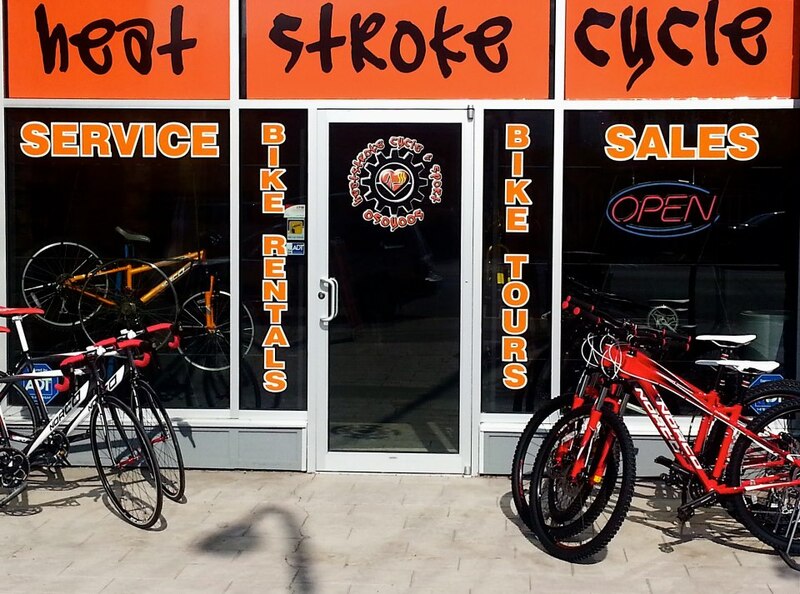 Heatstroke Cycle sells, rents and services bicycles. Heatstroke Cycle was born out of a desire to give Osoyoos and the surrounding area a definitive Bike Shop that riders could rely on and trust for all their cycling needs throughout the year. Vine to Wine tours specializes in personalized, intimate, and educational wine experiences. Take the journey with certified sommelier and guide Ron Rocher. 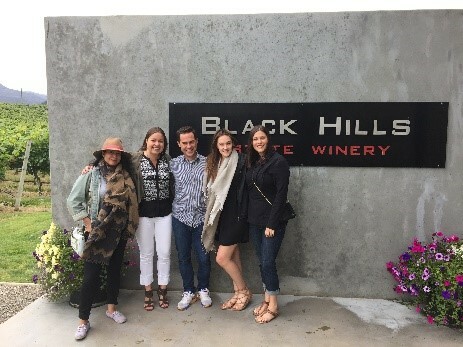 Gain knowledge about the region’s varietals, their history, taste and unique traits in this excellent wine tasting experience.